Haven’t you heard? The industrial look is in. 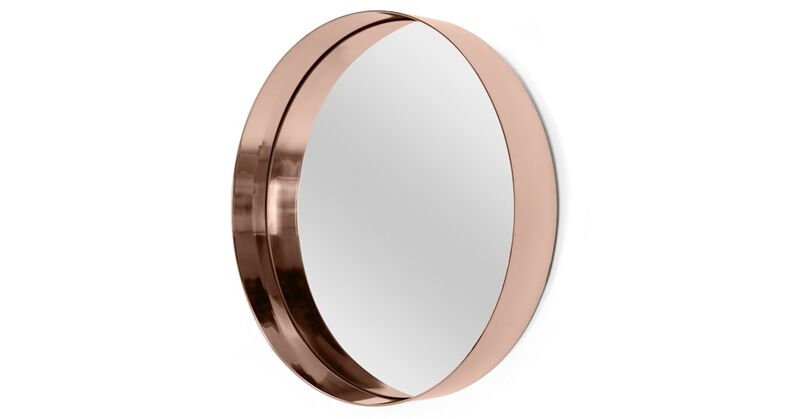 Use the Alana range to bring some bold brass or copper accents to your home. We’ve got Alana pieces for the bedroom, bathroom and hallway. Alana’s the collection for every home. Mix them with wood and concrete accents if you want to go urban and industrial. Or pair with marble accessories if you’re looking for sophisticated glamour.